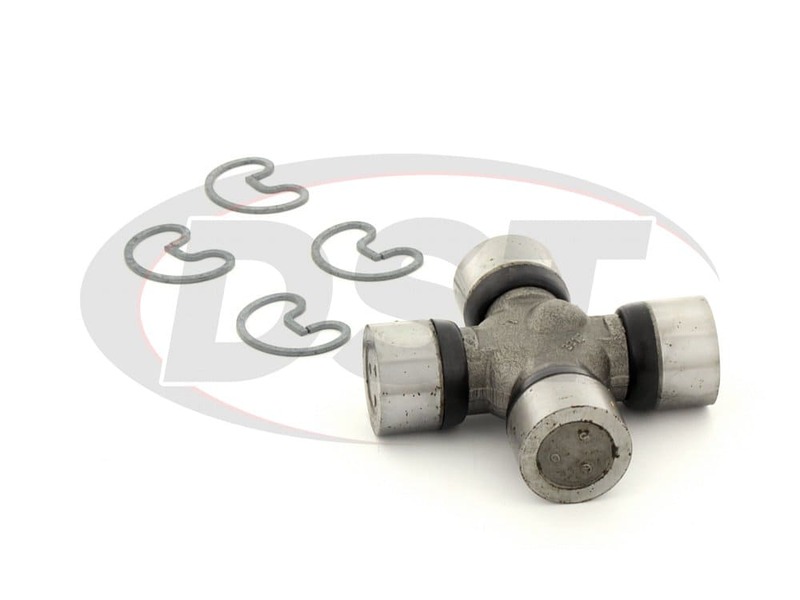 Is this the right u-joint for my 2013 GMC Sierra 1500 Denali AWD? 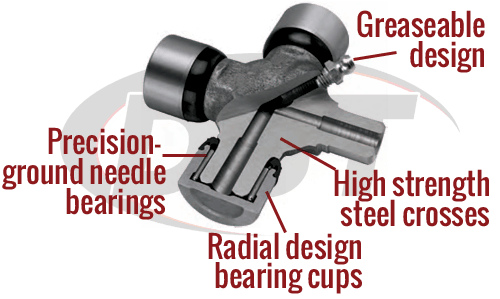 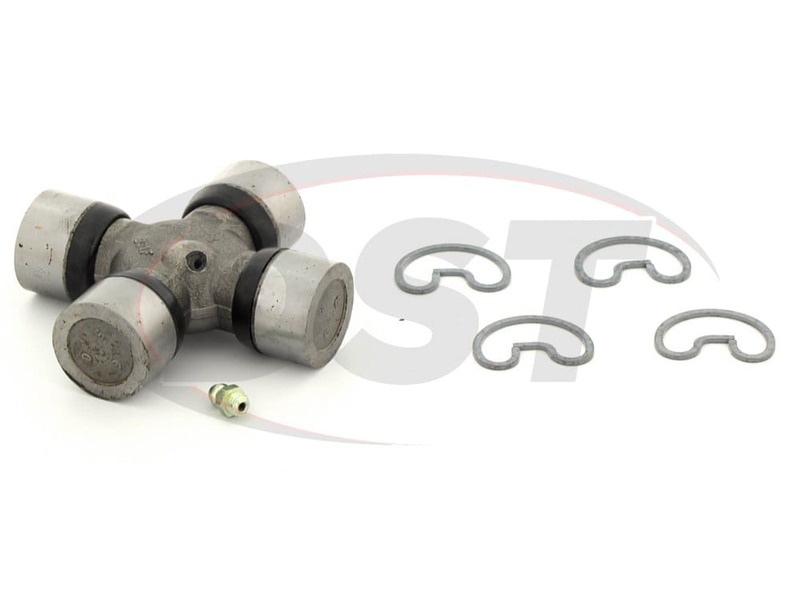 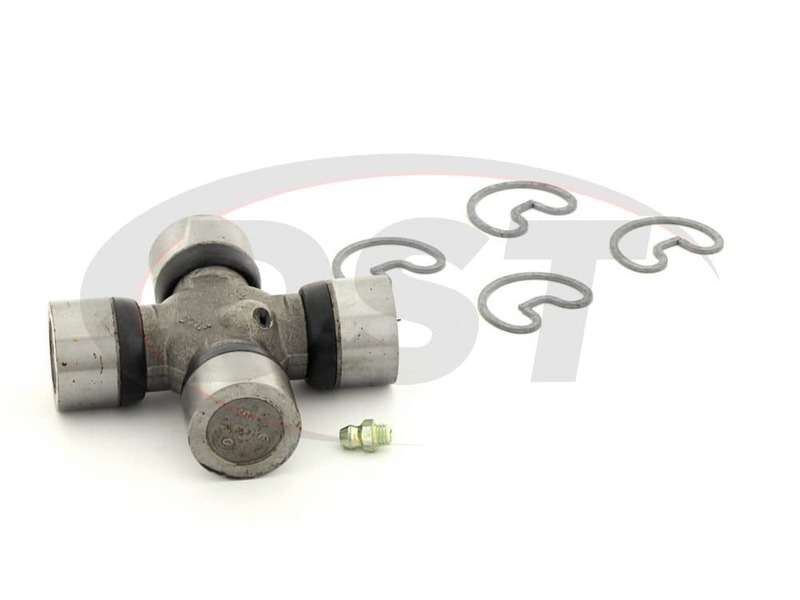 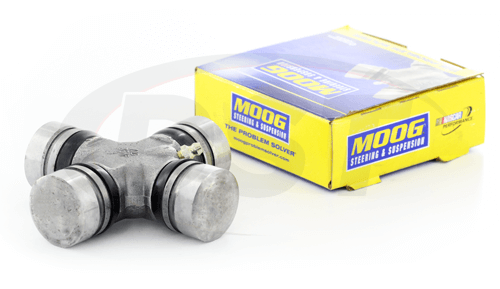 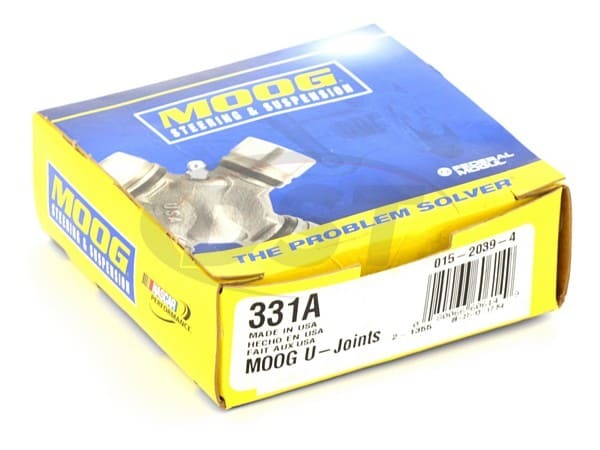 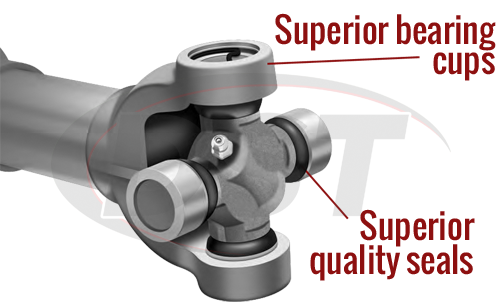 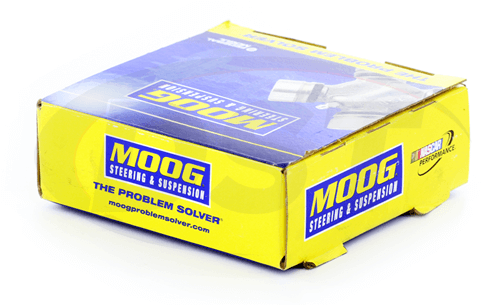 Yes, part number moog-331a is the correct u-joint for your 2013 GMC Sierra 1500 Denali AWD. 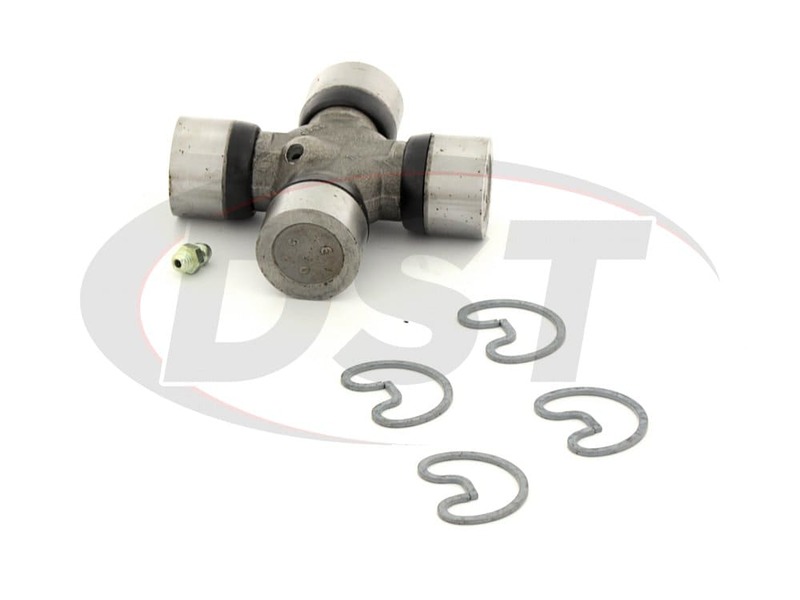 Will part number 331A work at the front driveshaft at the transfer case for my 2007 Dodge Ram 2500 4wd 5.9l diesel? 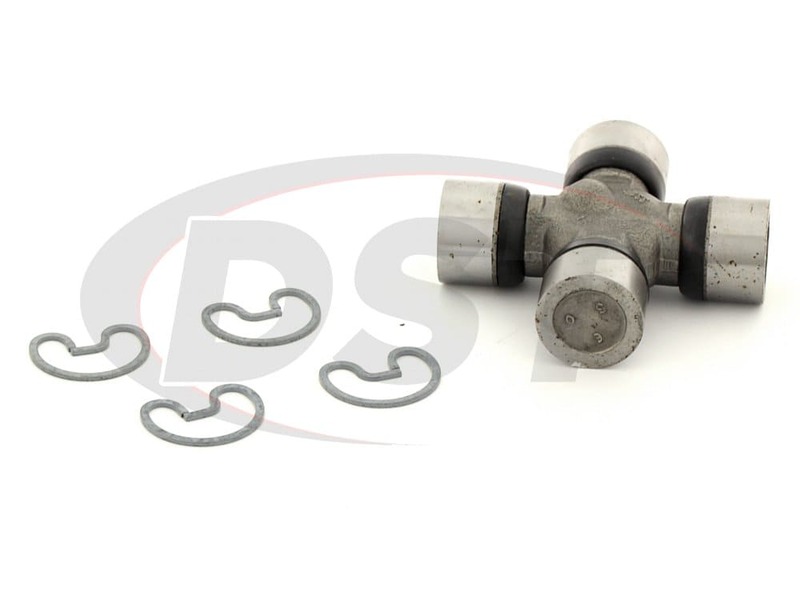 Yes, part number 331A will fit the front driveshaft at the transfer case for the 2007 Dodge Ram 2500 4wd 5.9l diesel.